The third novel in the New York Times bestselling Girl Online series by the award-winning YouTuber and blogger Zoe “Zoella” Sugg. Penny’s life is back to normal. As Penny starts the school year she’s ready to face the world—alone. Noah has gone off the radar after ending his world tour early, and no one, including Penny, knows where he is. So when she accepts Megan’s invitation to visit her performing arts school, it seems like an opportunity to make some new friends. Helping everyone else seems to be the right remedy—Elliot needs her friendship more than ever, and she meets Posey, who she can really help with her stage fright. But is charming Scottish boy Callum the right kind of distraction? And can Penny truly move on when Noah’s shadow seems to haunt her around every corner? Girl Online has been an utter delight! 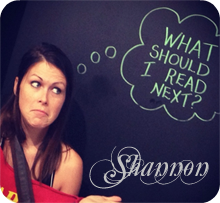 I have listened to all three books on audio and they have been some of my absolute favorites. I love the accent of the narrator, they really make it sound authentic, adding in typing sounds, everything. This makes it an absolute delight to listen to and really pulls me in only to focus on what’s happening in Penny’s life. Girl Online: Going Solo picks up after Noah broke my heart. I mean Penny, my bad ;). Penny’s back in school, back to blogging, back with her favorite sidekick Wiki aka Elliot. She’s trying to navigate life after Noah, who has been radio silent since the breakup, but it’s tough when she doesn’t know if he’s okay and always feels his ghost. We’ve watched Penny battle anxiety throughout the entire series, but we also watched her grow to accept it and find ways to healthily battle anxiety attacks. This is one of the main reasons why I have enjoyed this series, aside for the cute fun stuff, Penny does deal with some heavy anxiety that many people deal with, and to incorporate that into this story was important to me. I also can appreciate the growth Penny has with her friends, whether it was making new ones, strengthening current ones, and ending toxic ones; we’ve all been there at some point in life. I have thoroughly enjoyed this entire series on audio, Hannah Tointon was perfect, so entertaining and authentic. 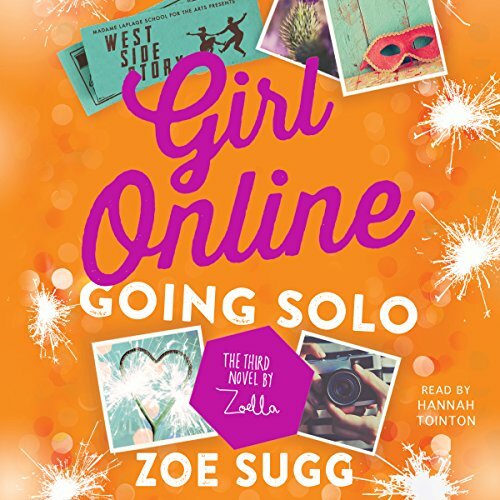 I have completely enjoyed the Girl Online series and Girl Online: Going Solo was a great conclusion to this series. I hate saying goodbye but I loved to get to know Penny, Elliott, Noah, and everyone else we met on this ride.